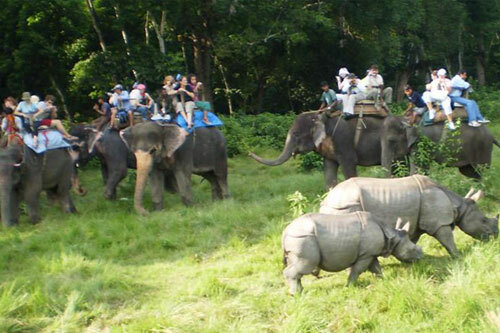 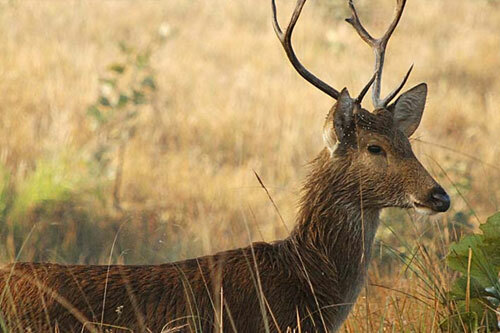 Jungle Safari in Nepal gives you the real feel of Nepalese wildlife and covers most of the national park and wildlife sanctuary. 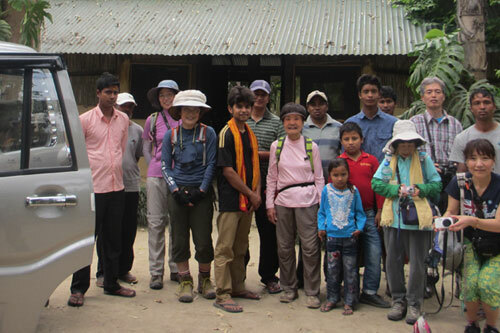 This tour includes well recommended wildlife lodges and resorts and customized programs are also available for wildlife tourists who are planning their trip to Nepal. 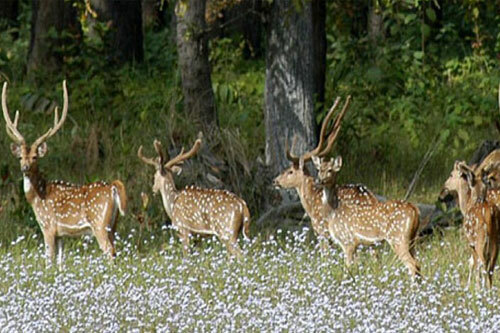 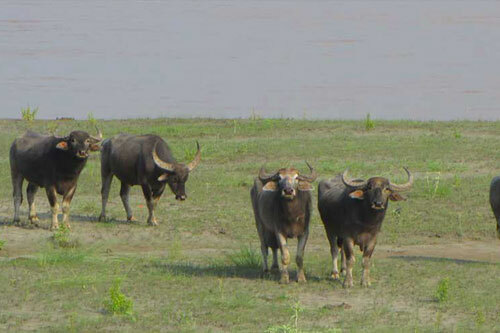 Nepalese national parks have a variety of flora and fauna.